Paris Saint-Germain and Jordan Brand Celebrate Their New Partnership | RESPECT. Today, Paris Saint-Germain players, the Jordan Brand family, global influencers and media came together in Paris to celebrate the launch of the Paris Saint-Germain x Jordan partnership. 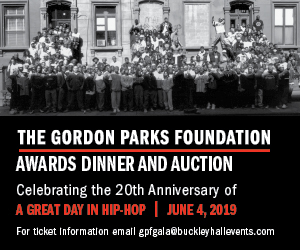 In the morning, the Parc des Princes played host to 180 influencers and media from all over the world, who saw the partnership introduced by Paris Saint-Germain’s Chairman and CEO Nasser Al-Khelaifi and Larry Miller, President of the Jordan Brand. 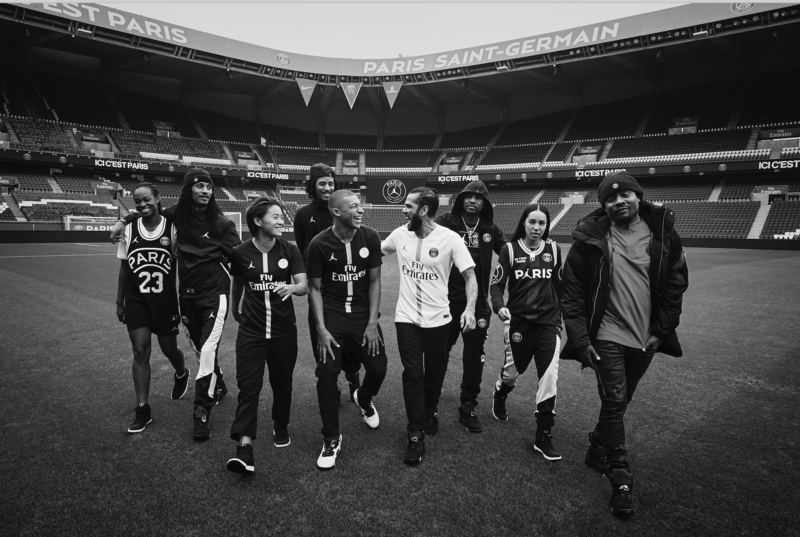 The new Paris Saint-Germain x Jordan collection was modelled by Paris SG French internationals Kylian Mbappe and Marie-Antoinette Katoto, Brazilian international Dani Alves and Chinese International Wang Shuang, as well as stylist Aleali May, dancers The Twins and rappers Fabolous and Wale. Later, the Paris Saint-Germain first team squad were gifted with the unique Jordan UEFA Champions League kits in the team dressing room at the Ooredoo Training Centre. Today, for the first time in football history, two powerhouses of sport and style have created a world exclusive collection of over 90 performance, training and lifestyle products. And this season will see the Jumpman make its UEFA Champions League debut, featuring the Paris Saint-Germain home and away jerseys during their European campaign. By the end of the 2018-2019 season, the collection will include over 90 items from performance, training and lifestyle. It will be the first time a football club has launched such a diverse and innovative collection and over 100 exclusive boxes have been sent to a select group of personalities from the worlds of entertainment and fashion. Fans will also be snapping up this eagerly-awaited Paris Saint-Germain x Jordan collection via PRE-ORDER from September 13 on store.psg.fr/Jordan, and from September 14 in the Paris Saint-Germain online and official stores, including the brand-new boutique opened with Edifice in Tokyo, as well in the Nike/Jordan stores. This is in line with Paris Saint-Germain’s strategy to develop a strong network of premium stores all around the world.